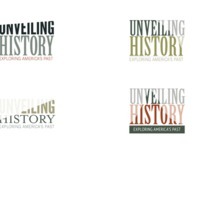 Unveiling History is a Montgomery County Public Schools Teaching American History project designed to increase teachers' and students' knowledge of traditional American history and ability to analyze primary sources and think historically. The program targets American history teachers as well as ESOL and special education teachers. Unveiling History: Exploring America’s Past is a Teaching American History grant that provides professional development opportunities for elementary, middle-, and high-school teachers. Teachers who participate in the program will receive graduate credits in history from George Mason University. Elementary teachers will participate in a 1-week summer institute lead by Professor Christopher Hamner and several school year activities. Workshops will focus on American history, historical thinking skills, and practical applications. Summer workshop themes include: History through Biography, History through Images, History through Objects, History through Drama, and History through Place. The content focus of each theme will alternate between the 4th and 5th grade curriculum each year, beginning with 5th grade during the 2011–2012 program. However, all U.S. history teachers are welcome to participate in any year, regardless of the content focus. Secondary teachers will participate in a 2-week summer institute led by professors Mike O’Malley (high school) and Adam Rothman (middle school). Workshops blend lectures, demonstrations of teaching strategies, and hands-on activities that emphasize content and historical thinking skills. Content themes include: Founding Documents, Immigration, Technology and Cultural Change, and War and Society. 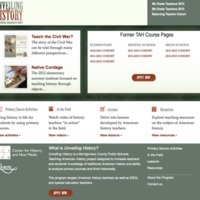 The website homepage provides resources for teachers nationally, including primary source activities, lessons, teaching resources, and podcasts. Participating teachers will login for detailed information and the course blog. 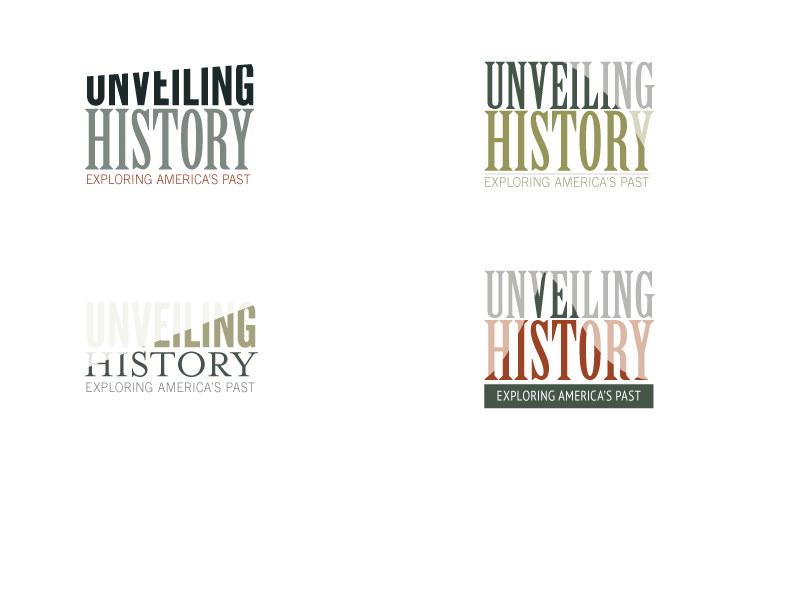 “Unveiling History: Exploring America's Past,” RRCHNM20, accessed April 21, 2019, http://20.rrchnm.org/items/show/329.